There are seven major islands in the southern half of the Strait of Georgia (also referred to as the Gulf of Georgia, a holdover from an erroneous assumption on the part of early English explorers). 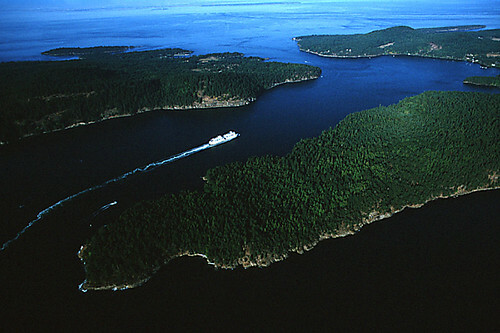 Among them, Galiano Island has always enjoyed the reputation as being the most welcoming to visitors. 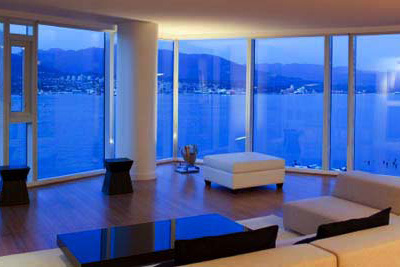 This is due in large part to the limited amount of farmland on Galiano in comparison to other islands. Of necessity, early settlers here opened their homes to tourists as a way of earning a living. 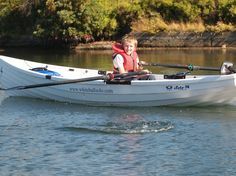 Today, Galiano is the hub for sea-kayak trips and the site of Montague Harbour Marine Provincial Park, one of the largest provincial parks on any of the islands. This isn’t to say that residents of other islands won’t be just as pleased to see you disembark at the dock. 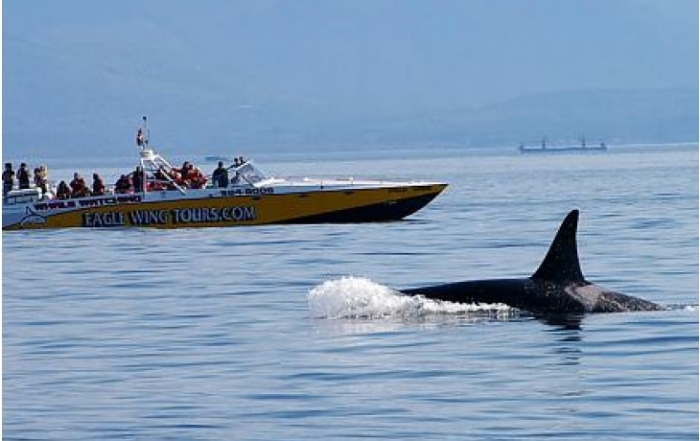 Indeed, tourism is important to the livelihood and economic well-being of most of the Gulf Islands, although some are better prepared for it than others. 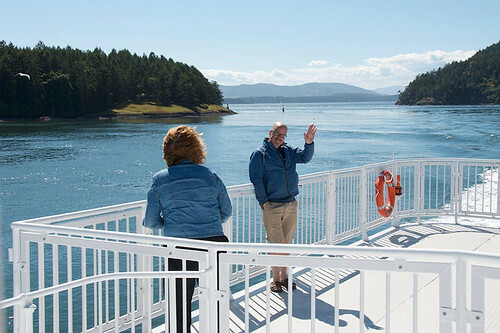 Decide in advance which island suits your purposes best, then consult a BC Ferries schedule to see if you can manage the connections in the course of a day’s visit or will have to seek overnight accommodation. Except in summer months, ferry service to many islands is restricted to one or two sailings a day. 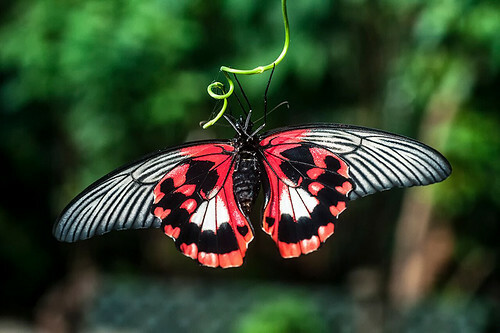 You may find that in order to catch a ride you’ll have to start your day well before dawn and return home late in the evening. The trade-off is that you’ll find far fewer visitors sharing the roads, waterways, and parks with you as you travel at off-peak times. 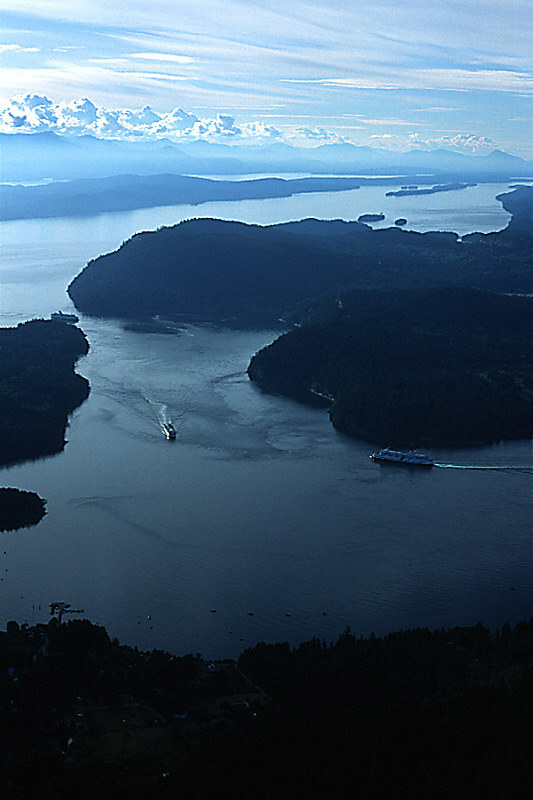 Location: A variety of BC Ferries vessels sails to Salt Spring, Galiano, Mayne, and Pender Islands from Tsawwassen on the Lower Mainland and Swartz Bay on Vancouver Island. 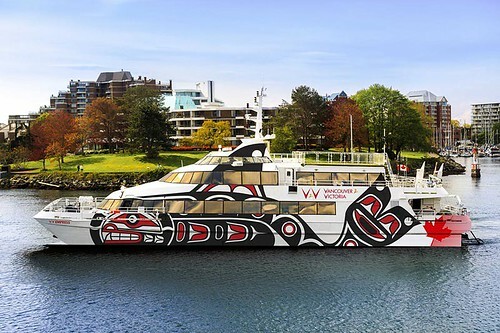 In addition, BC Ferries sails from Village Bay on Mayne Island to Saturna Island, from Crofton on southern Vancouver Island to Vesuvius on Salt Spring Island, as well as from Nanaimo on southern Vancouver Island to Gabriola Island. If you’re in a car, don’t expect simply to arrive at the terminal and drive aboard. The perplexing web of schedules, routes, and fares makes advance planning (and, often, reservations) a must. 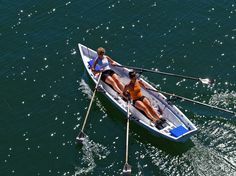 Or spare yourself the stress and expense by leaving your car at home; most inns and B&Bs will pick you up at the dock. Interisland ferries ply the waters of the southern Gulfs, operating on a first-come, first-served basis. 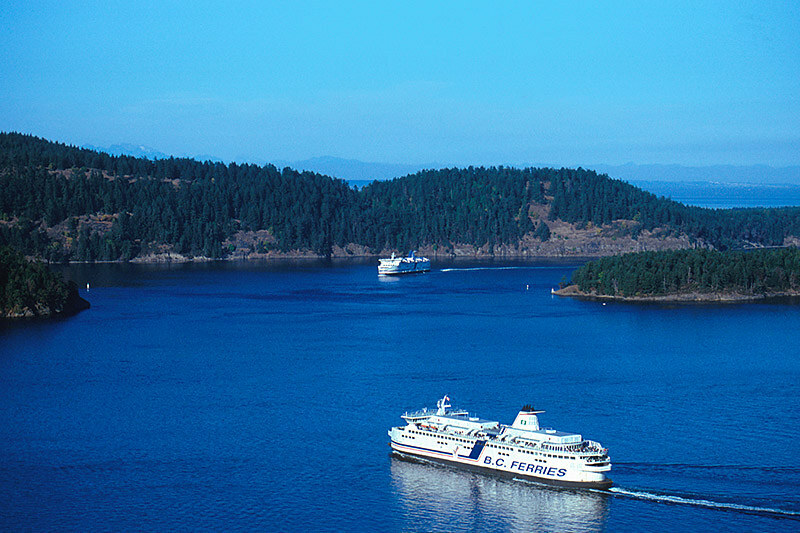 You can reserve a space for your vehicle in advance of departure on the most popular runs by calling BC Ferries toll-free in Canada at 1-888-223-3779, or 250-386-3431. 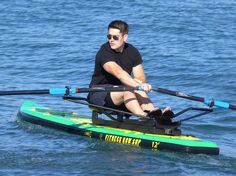 Kayaks and canoes are considered hand luggage while a small fee is charged for those bringing bicycles. 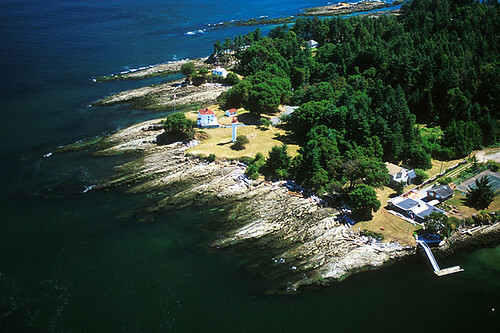 Most Gulf Islands have maps and tourist information available at the ferry dock when you arrive. It’s best to orient yourself from these locations. Saltspring Island is the largest and most populated of the Southern Gulf Islands. 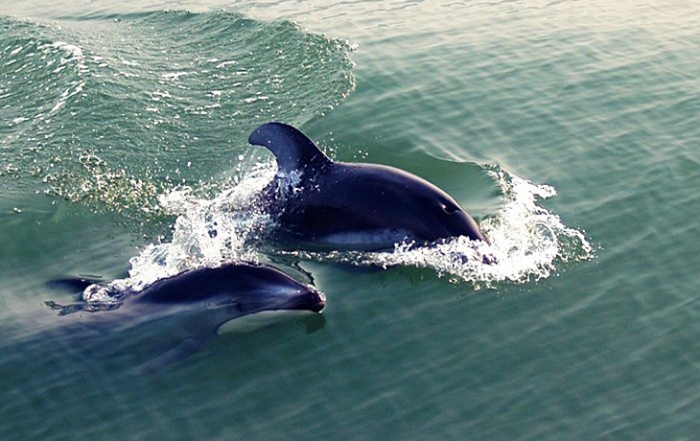 Forested islands, wide meadows and beautiful landscapes are surrounded by emerald ocean and wonderful vistas. 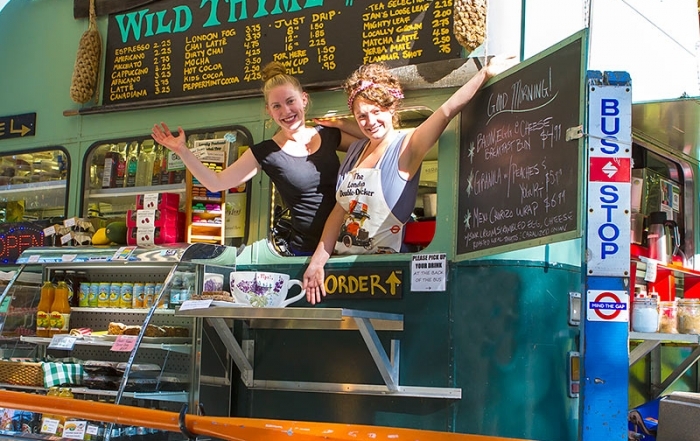 Saltspring Island residents include an eclectic mix of artists, musicians, and entrepreneurs, while vacationers enjoy the relaxed atmosphere and soak in the quiet island lifestyle and spirit. 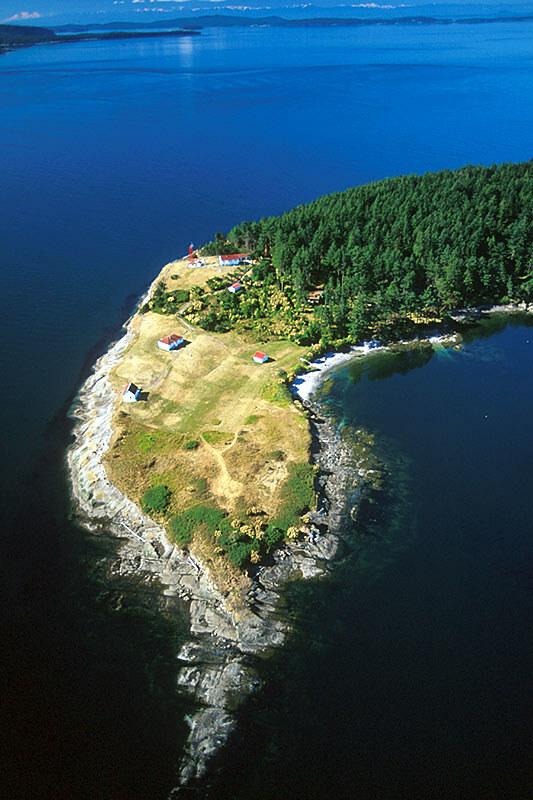 The natural beauty of Mayne Island offers picturesque seascapes, pastoral farmlands and rich west coast forest. Rolling orchards and warm rock-strewn beaches abound on Mayne Island, a rustic 21-square-kilometre friendly island that is small enough for a day trip, but pretty enough for a lifetime. Miners Bay and nearby Active Pass throb with a steady stream of marine traffic, and Village Bay has several old buildings to intrigue the history buff. 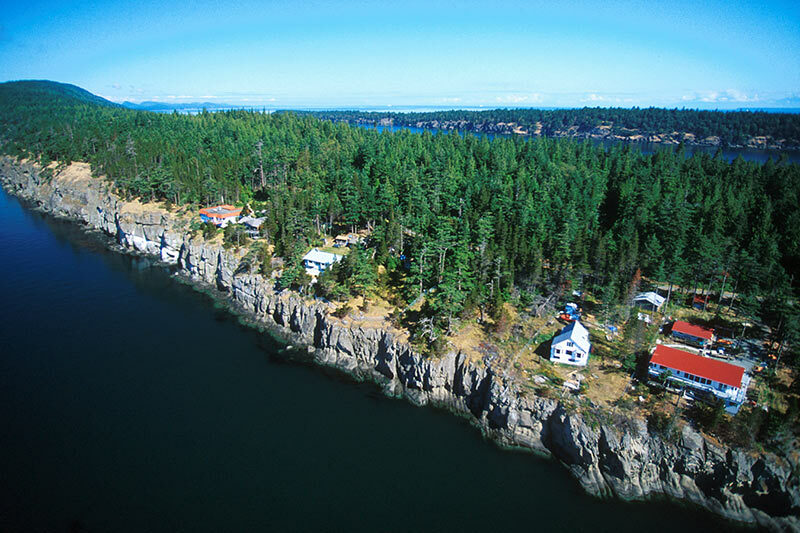 Saturna Island is a remote and sparsely populated rural hideaway, with bountiful wildlife and tremendous natural beauty, featuring a variety of outdoor activities, including hiking, cycling, kayaking, swimming and fishing. 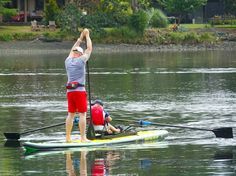 Visitors to Saturna should plan ahead, as there are no campsites on the island, and accommodations are limited, so lodging reservations are recommended. North and South Pender Islands are separated by a canal, and united by a bridge. With a combined area of about 34 square kilometres, much of the land is green and rural, with a balmy sub-Mediterranean climate, seven parks, and over 20 clearly marked public beach accesses. 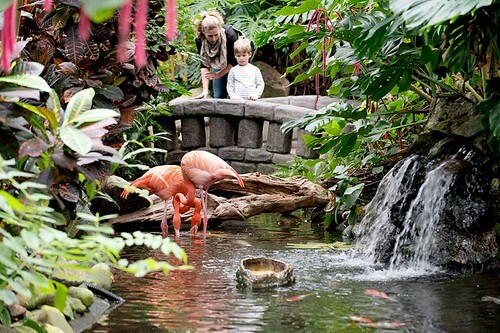 These friendly rural islands are fabulous for family vacations, romantic escapes, seminars and retreats. A long, narrow island, and the driest in the Gulf Island chain, Galiano Island is the second largest of the Gulf Islands, after Saltspring Island. 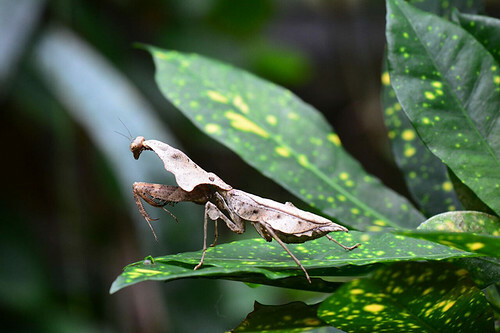 Galiano Islanders move at their own easy pace, respecting and protecting a fragile environment which is home to over 130 species of birds and many rare and protected plants. 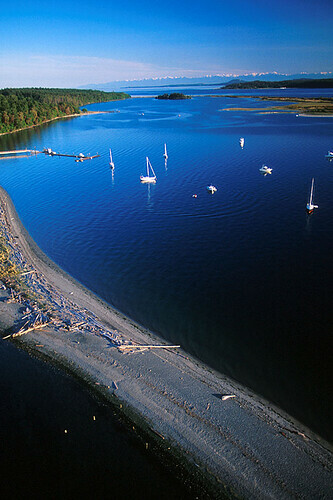 Rich in history and beauty, Galiano has been called The Jewel of the Strait of Georgia. Known as Petroglyph Island, a nickname acquired because of its wealth of ancient native stone carvings, Gabriola Island offers a pleasant rural setting of forested parks and quiet beaches. 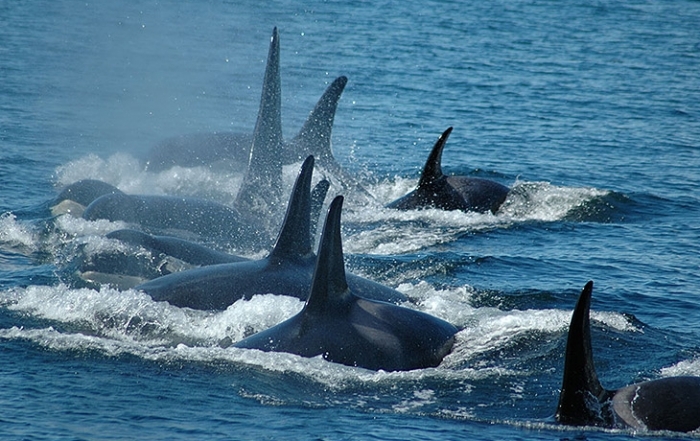 Gabriola’s residents enjoy a mild temperate climate, a relaxed lifestyle and a strong sense of community. Picturesque roads lead to sensational ocean views, and the sandstone shoreline can be walked almost indefinitely. Island life on Thetis Island is relaxed, rural, peaceful and crime-free, with delightful rural scenes, beautiful shoreline, crystal clear waters, and wonderful views. 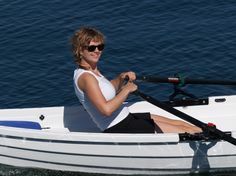 A Mediterranean combination of mild winters and warm, dry summers supports a unique ecosystem and provides an ideal environment for outdoor recreation that includes scuba diving, fishing, swimming, boating, kayaking, and hiking. 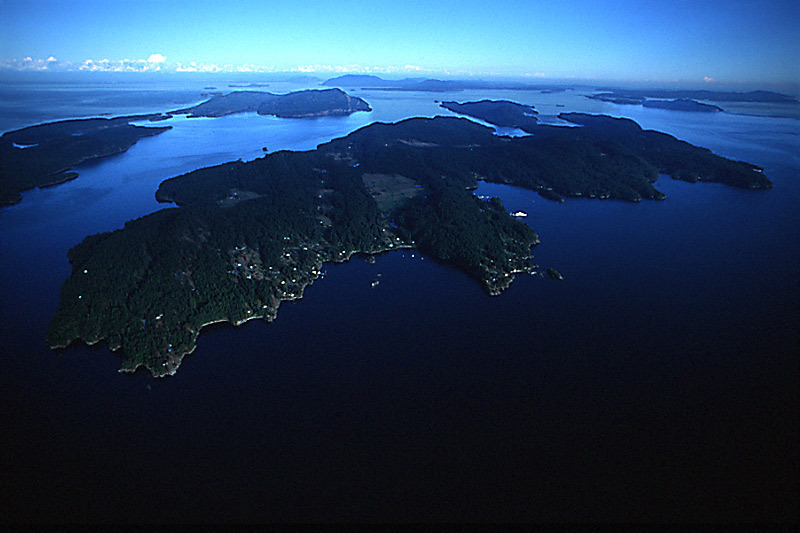 Although located in the Strait of Georgia, the 8.66 square kilometre Penelakut Island, formerly Kuper Island, which belongs to the Penelakut First Nations Tribe, falls under the Cowichan Valley. 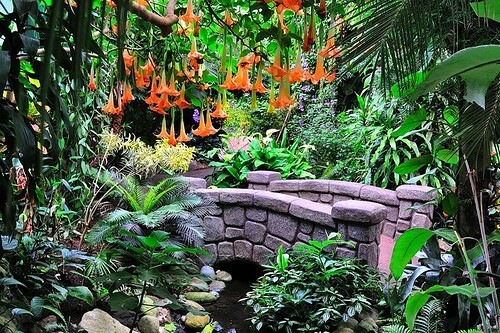 Situated in the rain shadow of Vancouver Island, a Mediterranean climate of mild winters and warm, dry summers supports a unique ecosystem and an ideal living environment. There are no commercial establishments on Penelakut Island. De Courcy Island is located in Northumberland Channel, between Nanaimo and Valdes Island. 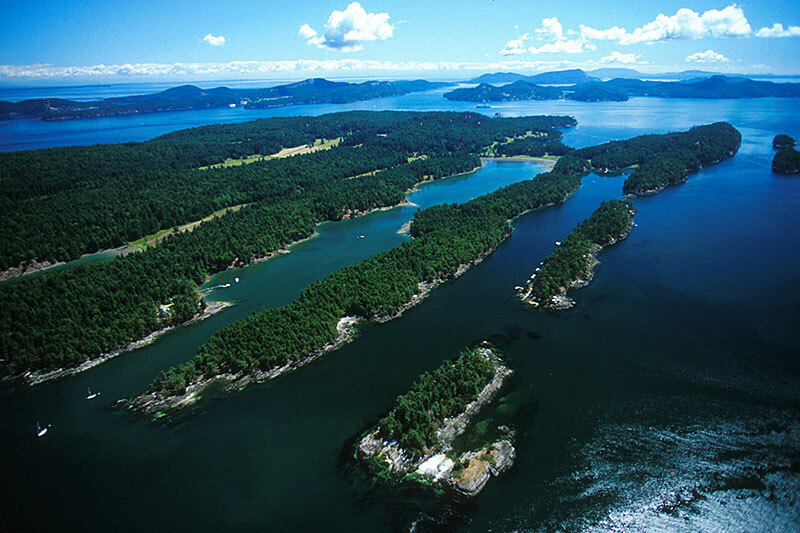 De Courcy Island is about 300 acres in size and is heavily forested in most areas. There are several middens on De Courcy Island that indicate native use of the land going back over 3,000 years. Valdes Island is located in the Strait of Georgia, sandwiched between Gabriola Island and Galiano Island. 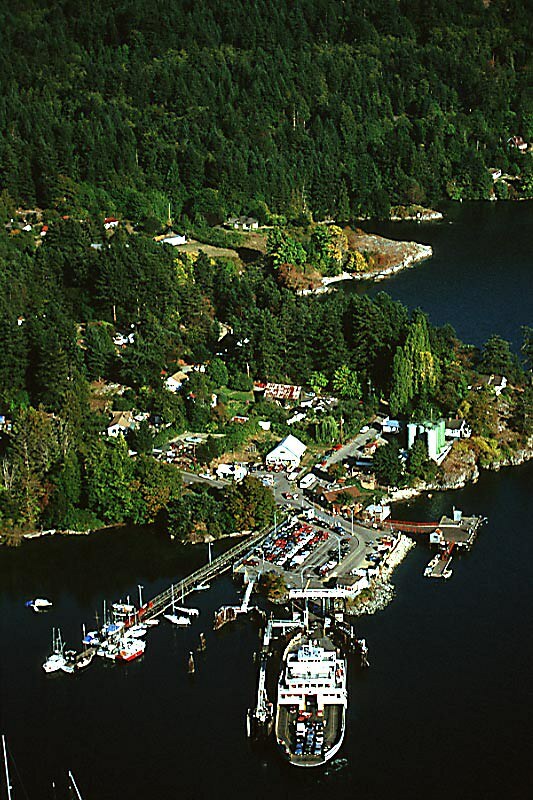 The island supports a small community of residents at Starvation Bay on the north shore, but the majority of the population of the island consists of part-time vacationers. 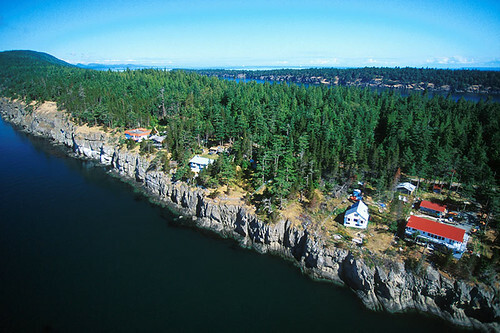 A third of Valdes Island is a First Nations Reserve for the Lyackson First Nation at Shingle Point. 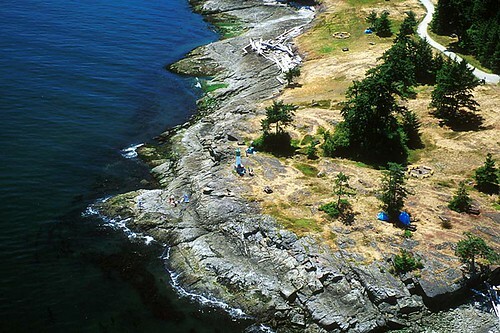 Accessible by foot-passenger ferry from Nanaimo, Newcastle Island is a nature reserve, and a delightfully adventurous location for a picnic, with sandstone cliffs, forests, gravel beaches, caves, caverns and prehistoric native middens. 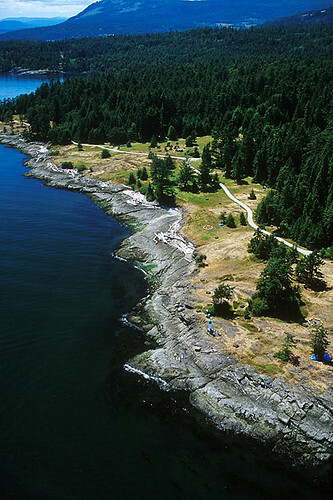 Newcastle Island was once the site of the Hudson’s Bay Company coal mines before being purchased by Canadian Pacific Railway, who turned it into a pleasure island.